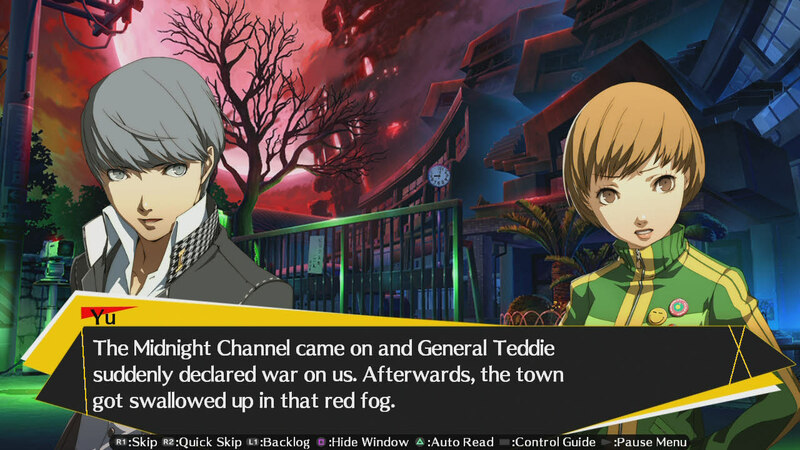 Can you hear the Persona 4 Arena Ultimax hype yet? It’s reaching a fever pitch now with Atlus’s announcement that the North and South American versions of the fighting game will be region-free. On top of that exciting news, the official cover art has also been released. 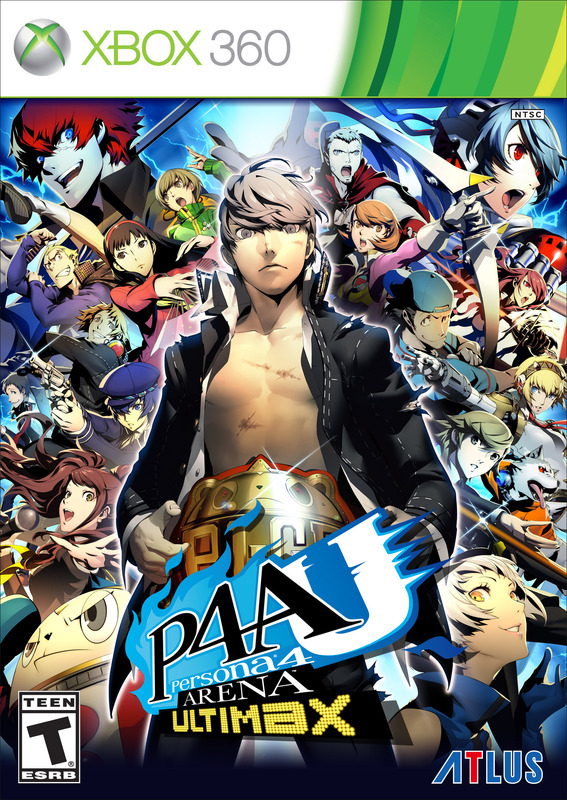 It showcases Persona 4 protagonist Yu Narukami in a pro wrestler pose, belt and all. Nice. And it doesn’t look like any characters have been left off of the game’s cover either, meaning you’ll be able to spot your favorite fighter in there somewhere. 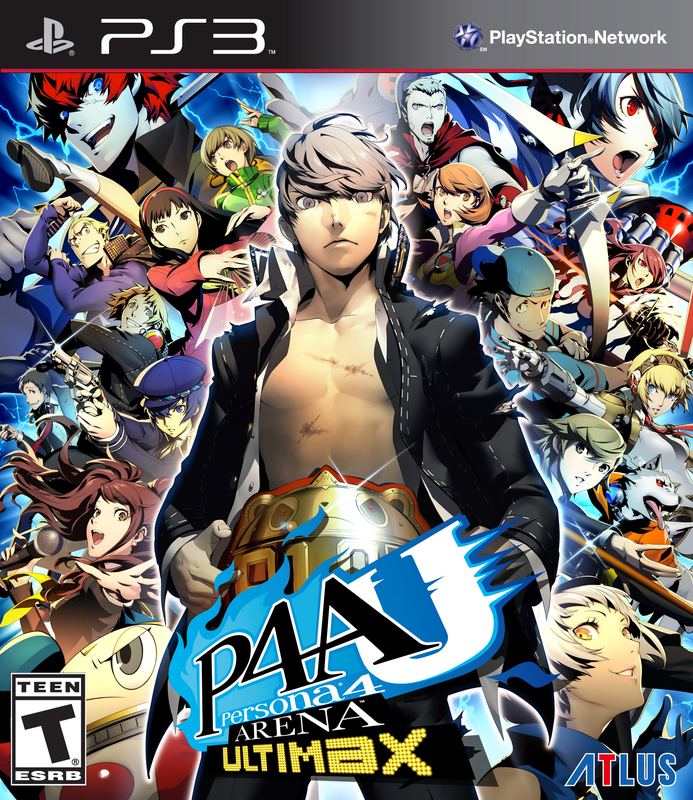 Atlus also reminded fans in their press release of all the Persona 4 Arena Ultimax pre-order bonuses. 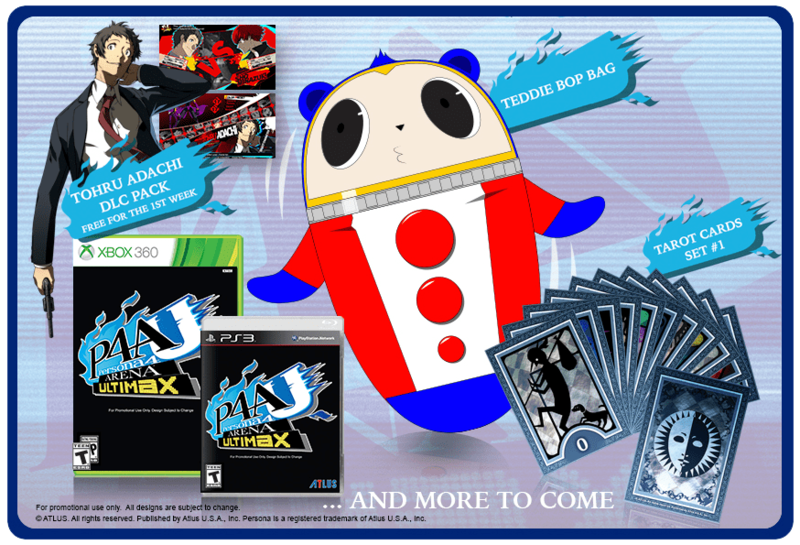 Order now to guarantee your Teddie bop bag, set of tarot cards (the other half of the set comes with copies of Persona Q), and the chance to get the Tohru Adachi DLC pack for free. The DLC will only be free to download for the first week after the game’s release, after which you can pay to get your hands on it. 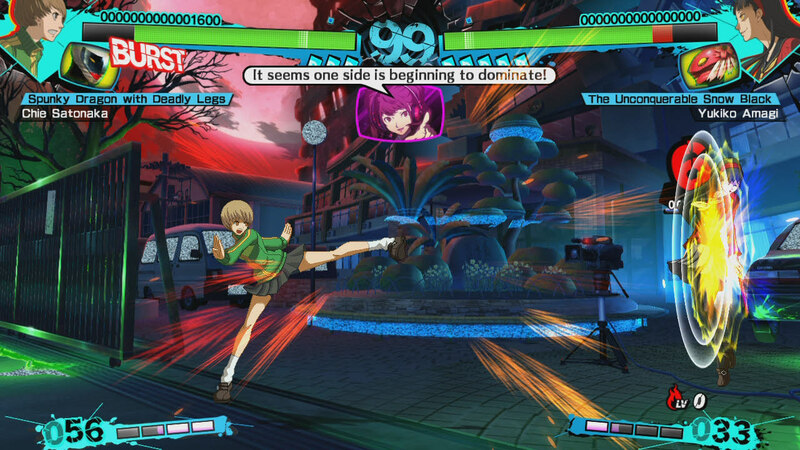 Persona 4 Arena Ultimax will be available for PlayStation 3 and Xbox 360 systems this coming Fall.